After a brief revision of the musicality explained in Milonga 101, we will then dive deeper into some new and interesting elements, and learn how these elements work with the milonga rhythm. The bonus, however, is that I will show how many of these elements are just stolen and adapted from tango, and can be used in Tango, Milonga or Vals. The class will be structured as a 2 hour class, followed by a 1 hour practica. “Back in March I had the privilege of running my Milonga 101 workshop in Newcastle. I was amazed by the awesome support shown to me by the Newcastle tango scene, and have been wanting to come back and run my follow up workshop, Milonga 102, ever since. 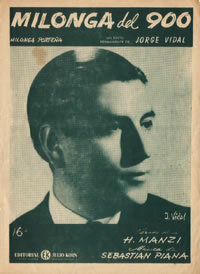 So it is with great pleasure I bring you Milonga 102. Belén Silva is back in Newcastle with a schedule of classes twice a month! The first class is on Sunday 4 May 2014 at 48 Watt St, Newcastle (The Church), from 12:15PM. See you tango lovers there! We will have a great surprise next Wednesday 26 March: Scott Baldwin, a tanguero from Melbourne, will be visiting Newcastle next week and will run a Milonga Workshop for us. Cost: $25, which cover the hall too. Our regular practica will be replaced by this workshop, and everyone is very welcome. Hope you had a wonderful break and a Happy New Year! I wish we have a 2014 full of successes and a lot of tango. Julie had booked the Cardiff Hall, so YES: our practica starts back January 15 at 8pm at the Cardiff Hall. That is in only one week :-). Everyone welcome, please spread the word, more dancers more fun!!!! Join us for a rare opportunity for Newcastle tango lovers: the Argentinian tango maestros Belén and Aníbal will offer workshops this Sunday 20 October, at Cardiff Senior Citizens Hall, 52 Harrison Street, Cardiff, NSW. Just catching the end of Aníbal’s great Australia tour, lured to Newcastle by diosa Belén! What a treat! 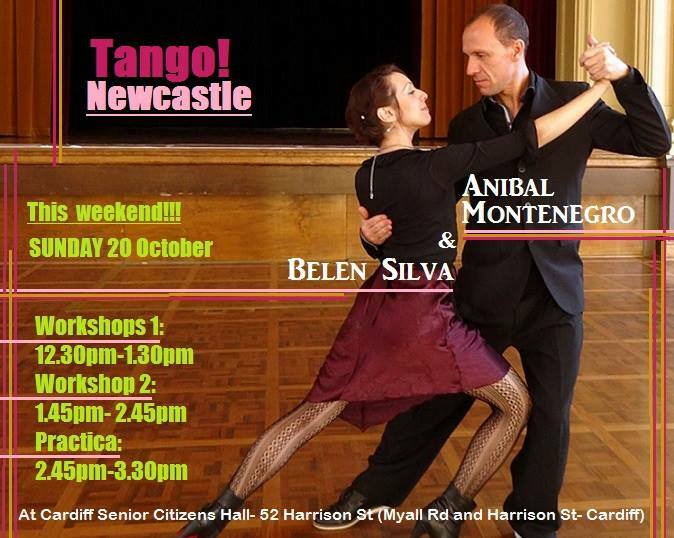 Belén Silva is coming to Newcastle on Sunday 24 March 2013 to teach two tango workshops, from 2pm to 5pm. 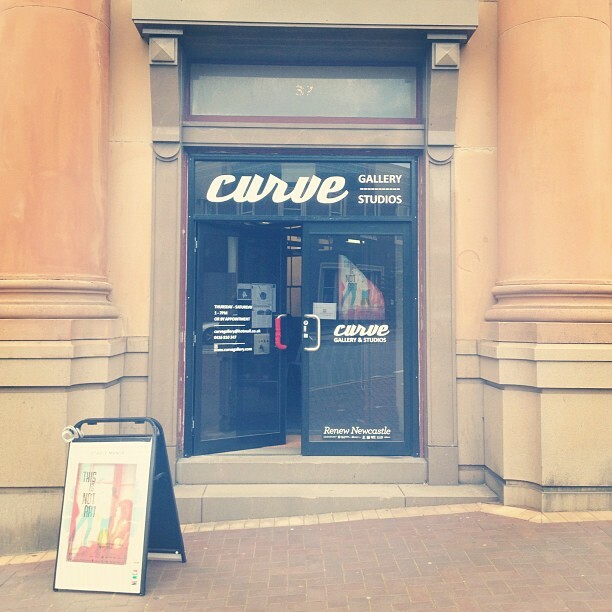 Note the venue this time is different: The Curve Gallery, at 37 Watt Street Newcastle, Australia 2300. Lovers of tango, classical, jazz and latin music: the tango sextet Alturas will perform at the Royal Exchange launching their CD Café con Tango on 19th April 2013. A rare opportunity in Newcastle to enjoy tango chamber music of a high calibre. ‘Alturas’ have been performing as a group since 2009. The group started as a duo with Gaye Thomas – flute and Jane Andino – piano. 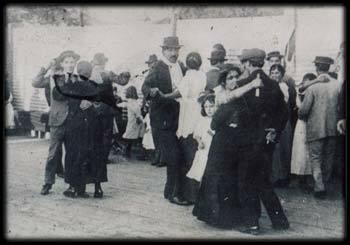 It has over the years grown to become a sextet, performing throughout Eastern Australia. Their debut CD, Café con Tango includes works by Astor Piazzolla, Pablo Ziegler, Fernando Egozcue, as well as traditional tangos and some original tango-inspired pieces.